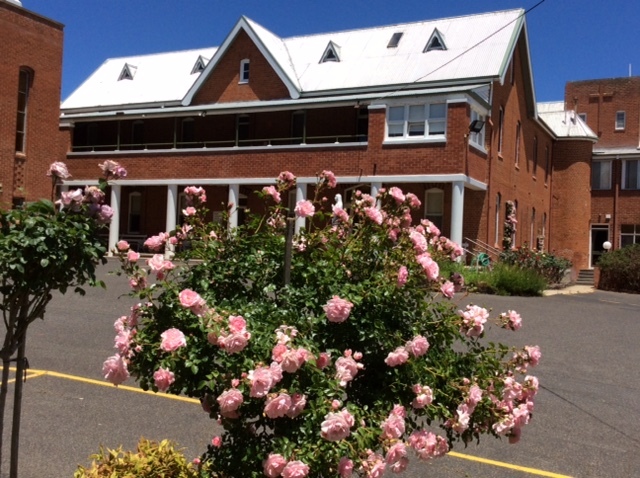 The Perthville Convent Heritage Centre tells of the lives of St Mary MacKillop and Fr Julian Tenison Woods, co-founders of the Sisters of Saint Joseph. 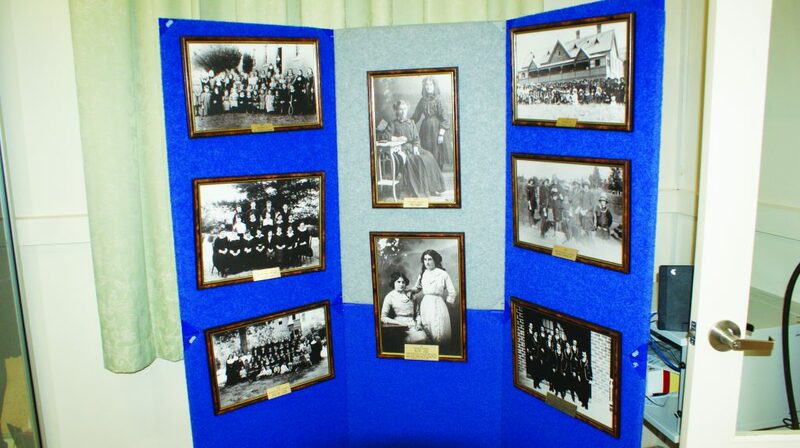 The story of the first foundation of the Sisters of Saint Joseph in NSW and the ongoing work of the Sisters is told in DVD, storyboard and displays showcasing a collection of Josephite memorabilia, artefacts, costumes and books. 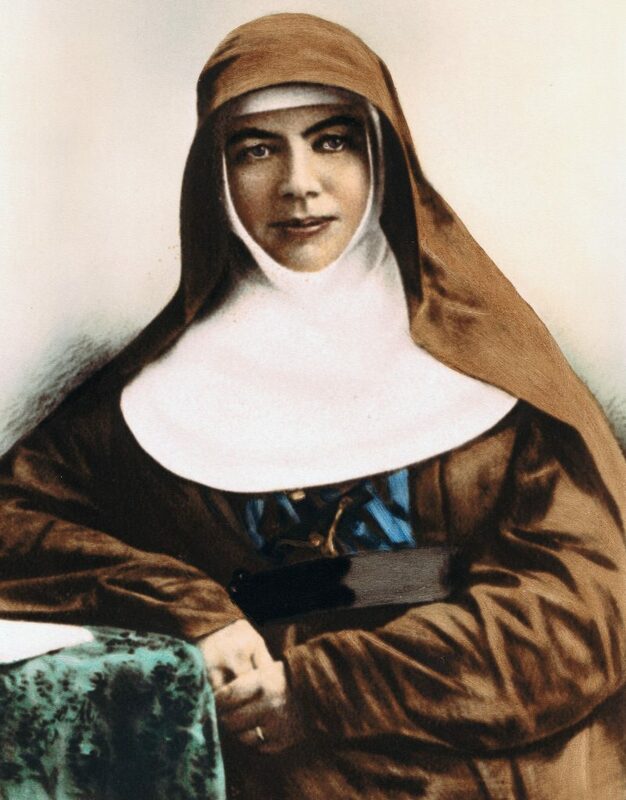 Saint Mary MacKillop relics are housed within the exhibit. 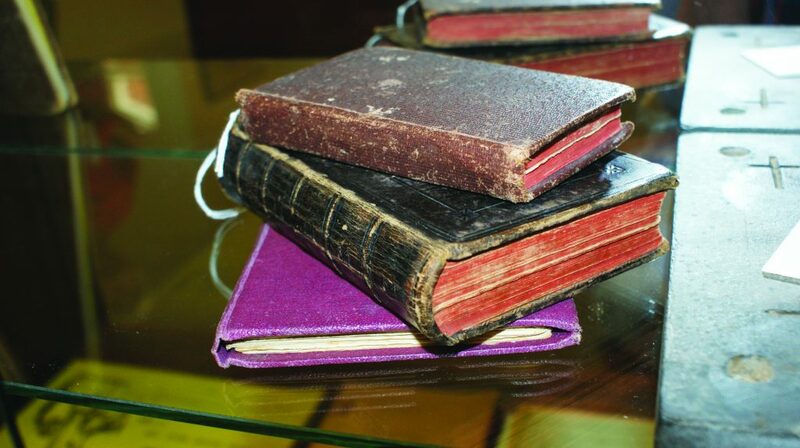 The Heritage Centre, situated in the original convent built in 1872 and in the original Novitiate built in 1926, is of interest to people of all ages. Families, school and community groups as well as individual guests are welcome to explore this sacred site. 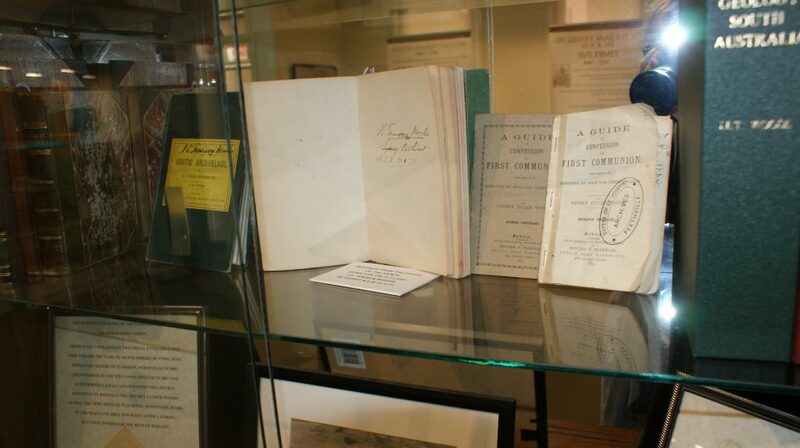 Tour guides are available during opening hours: weekdays 10am-4pm; First Sunday in the month 11am – 1pm or by appointment. The suggested time to allow for visiting the displays is 45 – 60 minutes and longer for guided tours. An additional 25 minute DVD presentation “Enriching Lives” suitable for teenagers and adults is also available for viewing. A tax invoice may be issued to a group.